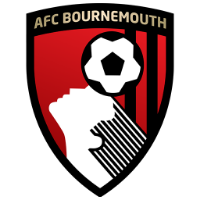 Follow text commentary of the premier league fixture between AFC Bournemouth and Wolverhampton Wanderers. Kick off is at 15:00. That's all from me! Thank you for following this live game on VAVEL. Be sure to check out some of the articles on our page. FULL TIME: Both goals were penalties in this game. Bournemouth went 1-0 up through Josh King, who won the penalty and then scored it. Wolves hit back through a penalty of their own. Matt Smith brought down Doherty in the box and Jimenez scored from the spot. Bournemouth could have won it but King missed a penalty in the last 5 minutes. 90' Full time here on the coast and it's 1-1 between Bournemouth and Wolves. 90+3' Goslin lucky not to see red there after a high tackle on Neves. Just a yellow. 90' 5 minutes added time! 89' Bennett heads behind a cross into the box and Bournemouth have a corner. 88' Goslin has a speculative effort from outside the area and he drags his shot wide. 86' King fires the penalty wide! Justice done. 85' It's another penalty! Fraser is fouled on the edge of the area and win a penalty. That looked like it could have been outside the area. 84' Cool as you like from Jimenez who rolls the ball into the right hand side of the goal. 78' Jimenez now goes into the book for a foul on the back of Ake. Stupid really. 77' Traore is coming on in replace of Dendoncker. Wolves going for it now. 76' Another corner for Wolves. 74' OFF THE BAR! Ibe strikes superbly , cutting in on the right and smashing his shot onto the bar from 25 yards. 72' Moutinho is down receiving treatment following that elbow. 70' Lerma is booked after fouling Moutinho. His elbow catches Moutinho as he runs past. 69' Jimenez strikes from outside the area but his shot is deflected from a corner. 65' Cavaleiro is the first person to come on for Wolves, replacing Jota who has been very quiet really. 63' Wolves seem to be looking to the bench as the game takes a standstill. 60' Boly stops Fraser's cross from the right hand side. 57'Bennett goes into the book for a foul on Fraser. His free kick is then headed over the bar. 54' Wolves have 2 chances in quick succession. First, Boruc saves well from Dendoncker's header and then Boly heads over the bar from another corner. 52' Doherty wins a corner following a confident run into the box. 50' Quiet start here in the second half. 47' Solanke is caught offside as he tries to run in behind. 46' The second half is underway. No changes from either side. Josh King has scored the only goal of the game from the penalty spot after he was fouled himself. Half time here and it's Bournemouth who lead 1-0 against Wolves. 42' Dendoncker goes into the book for constant fouling. He fouled Ibe on the left to pick up his booking. 40' Bournemouth win a corner down the right hand side. 38' Jota drives into the box and strikes a left footed strike across goal and it goes narrowly wide. Jimenez was sliding in for the ball but couldn't quite get there. 36' Wolves are having a lot more of the ball now but aren't really troubling Bournemouth. 33' Plenty of fouls going in and the game is very stop start. Still 1-0 to Bournemouth. 29' Ake has had a great first half and was there yet again to prevent a Wolves tap in. 24' The referee has been busy today with plenty of challenges going in from both sides. 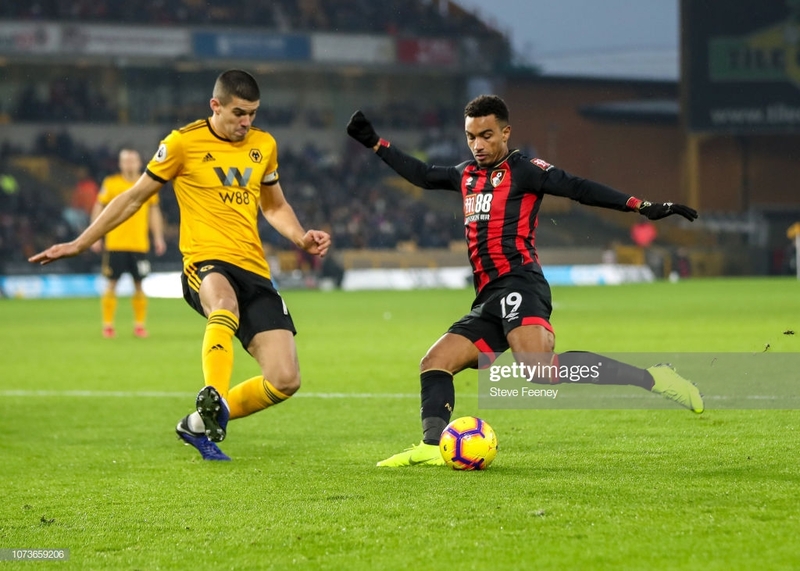 23' Wolves are finally getting into this game and have delivered a few crosses into the box only for Bournemouth to clear. 20' Jota is booked for protesting to the referee as he feels that Wolves should have a penalty. Jota claimed that Mepham had handled in the box. It looked like it could have been a penalty to me, however it runs for a corner. 20' Jota is caught on the ankle and looks in some discomfort. 18' Not much has happened since the goal, but Bournemouth are in control. 14' King takes the penalty himself and slides the ball into the bottom right hand corner. Cool as you like. 1-0! 13' King is tripped in the box by Moutinho and Bournemouth have the chance to take the lead. 13' It's a penalty to Bournemouth! 12' Jimenez has the ball in the back of the net but the referee had already blown for a foul. 10' Bournemouth starting to take charge of this game early on. 8' Fraser swings a ball in from the left but nobody can get on the end of it. 3' Wolves win the first corner of the game. 1' It's an early booking for Smith after pulling back Doherty. Bournemouth welcome back Nathaniel Clyne after he missed the game against Liverpool as they are his parent club. Charlie Daniels also returns after he missed the Liverpool game due to personal reasons. Callum Wilson, David Brookes, Simon Francis and Lewis Cook are all still out for Bournemouth. Junior Stanislas will be assessed before the game. Wolves have no injuries to worry about ahead of this game. The last time these two sides met Wolves won 2-0 at Molineux. Raul Jimenez scored early on to make it 1-0 and Ivan Cavaleiro scored deep into injury time to double the hosts lead. Bournemouth have won two out of their last five games, but both of those wins have come at home so they will be hoping to carry on their fine home form. They are unbeaten in their last 4 premier league games at home. 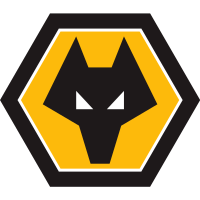 Wolves are unbeaten in their last seven games in all competitions and have won four out of their last games. Bournemouth were beaten 3-0 away at Liverpool and never really looked like getting any kind of result. They will be looking for a response on home soil. Wolves were in F.A cup action and secured a 1-0 win away at Bristol City to put them into the quarter finals. Hello, I'm Jack Witham and welcome to VAVEL's live commentary of this Premier League fixture between AFC Bournemouth and Wolverhampton Wanderers.